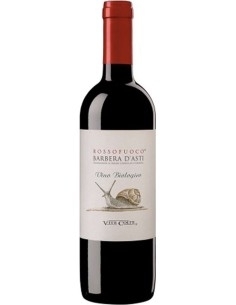 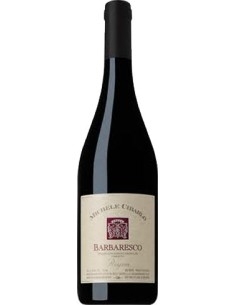 Dolcetto d'Alba has a vibrant ruby red color and a vinous scent that recalls flowers and ripe fruit. 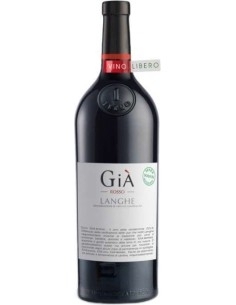 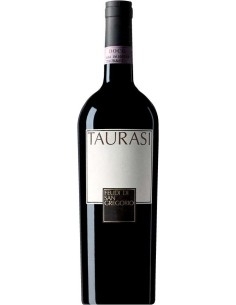 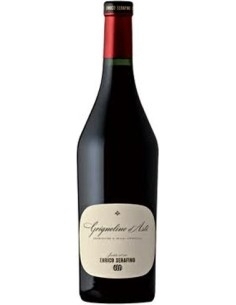 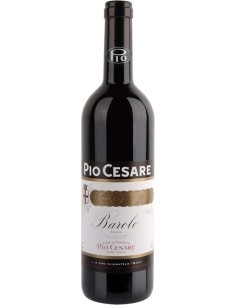 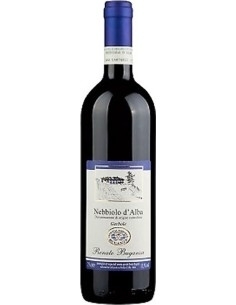 Classical Piedmontese wine from all over the meal, is well suited for starters and cheeses. 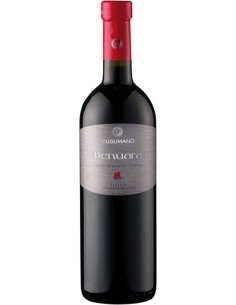 It is recommended to drink at a temperature of 16 ° C, between the first and the third year after harvest.